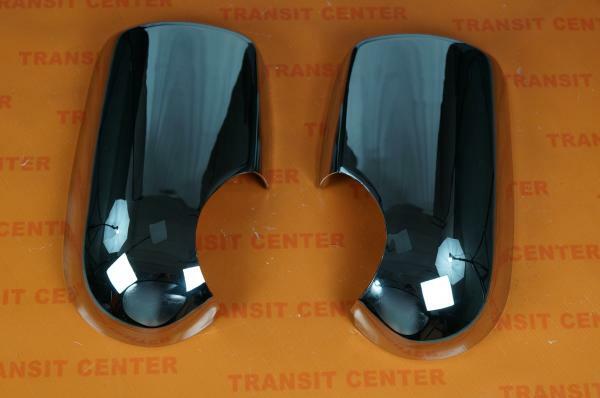 Chrome mirrors cover Ford Transit fits the model MK6 and MK7 produced in the years 2000-2013. 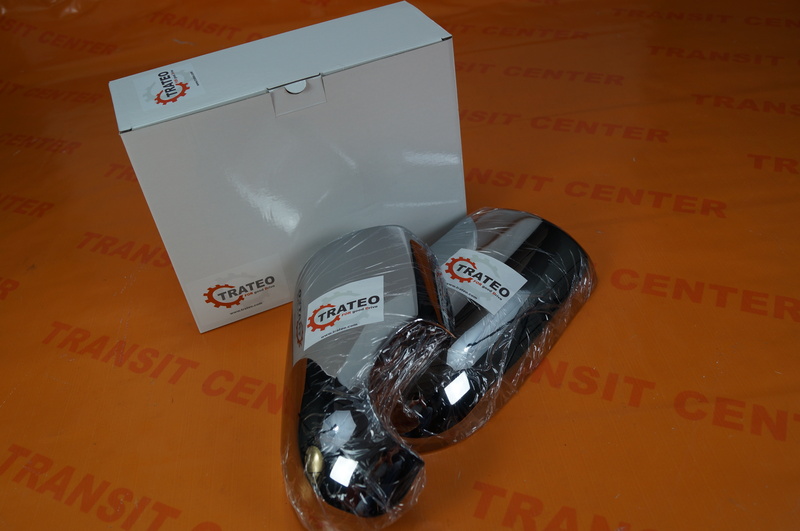 Overlay is a high-quality product from Trateo - specializing in the production of parts for Fords. 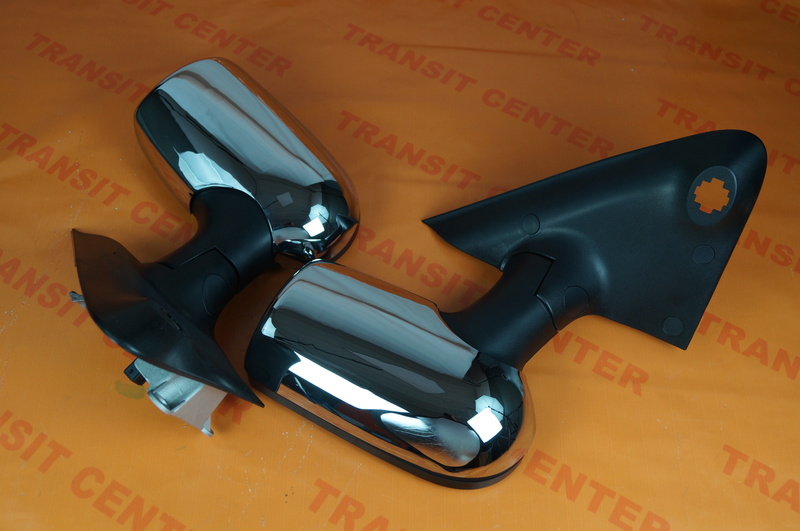 Shield mirror is mounted using double-sided tape affixed to the inner already part of the housing. Mounting Tape is resistant to weather conditions, which once established caps are very robust. Chromium is made of high quality materials, so its appearance remains unchanged for years. It includes a set of chrome on the right and left mirror. Before shipping the product is carefully packed in the original box manufacturer.